Hastie was the opening act for the Comedy Central special presents: Joey Rasdien, with Trevor Gumbi and Paul Snodgrass. (Aired on Comedy Central Africa on 15 March 2013). She recently performed her one-woman show, ‘Hey Nina!’ at the National Arts Festival 2014, receiving rave reviews. The show is currently on tour at the major theatres in SA, with its next leg at The State Theatre. Nina recently opened for Nik Rabinowitz at The Lyric Theatre, Emperor’s Palace and The Atterbury Theatre in Pretoria for his show "What the EFF?". This tireless entertainer also has a weekly column in Gauteng’s highest selling daily newspaper: The Times, called: ‘Oh the Agony’. 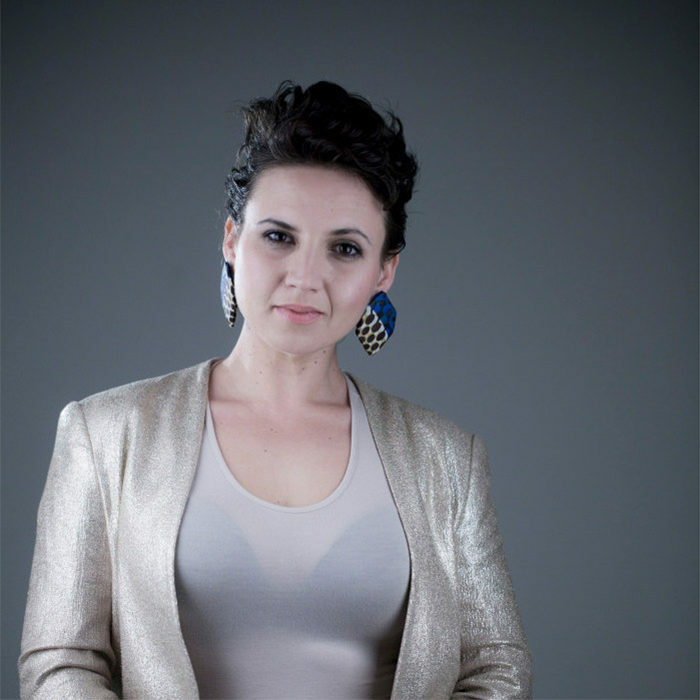 Nina Hastie has hosted corporate events and music festivals. Highlights include corporate events like: Total S.A.Women’s Day breakfast, Mercedez Benz Youth Day Luncheon, MTN Promotional Breakfast, Stimorol Neverlasting Festival, ACSA National School Choirs Competition, SA National Mint Industrial Theatre performance Menlyn shopping Centre Women's Day Luncheon, Come Dine With Me SA Launch Event, TUKS Spring Day, Always Ultra Nurses conference (HDI), Sail Women's Day luncheon, Universal Globum Awards MC, ATKV Universities Serenade Competition 2014, SARB Research Dept Awards to name a few. Hastie mixes a lovely blend of English, SiPitori and Zunglish on stage and is comfortable in front of any audience.